Gea Peper, owner and founder of The HappinessBureau, regularly gives presentations and workshops in Europe and beyond. 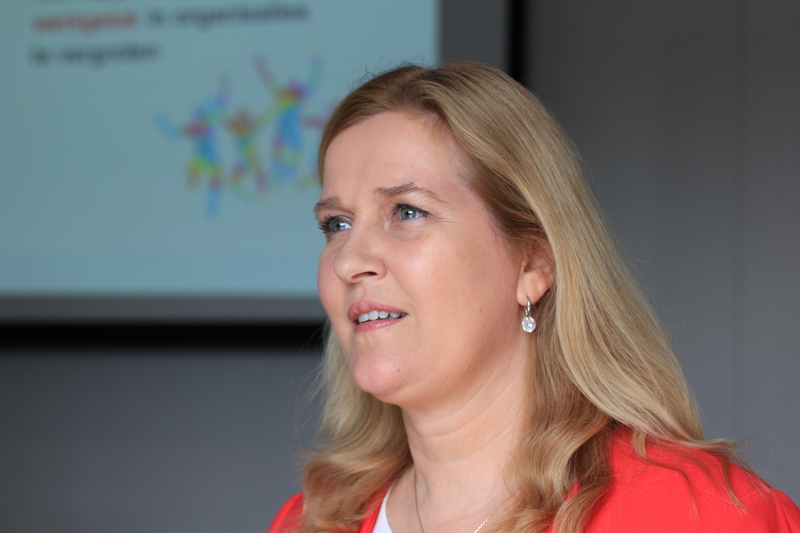 On October 18, she will be in Paramaribo, Suriname, for a presentation about creating a great Employee Experience. There are some tickets still available. On November 10, Gea will give a workshop about creating a great Employee Experience in Prague, Czech Republic. 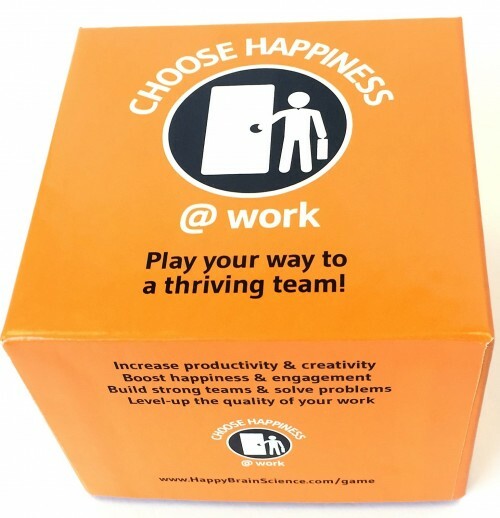 Please visit the website of the Happiness at Work conference for more information. Together with Alexander Kjerulf, Gea will give a workshop about Happiness at Work in Vienna, Austria on January 25, 2018. As soon as you can buy tickets for this event, we will let you know.